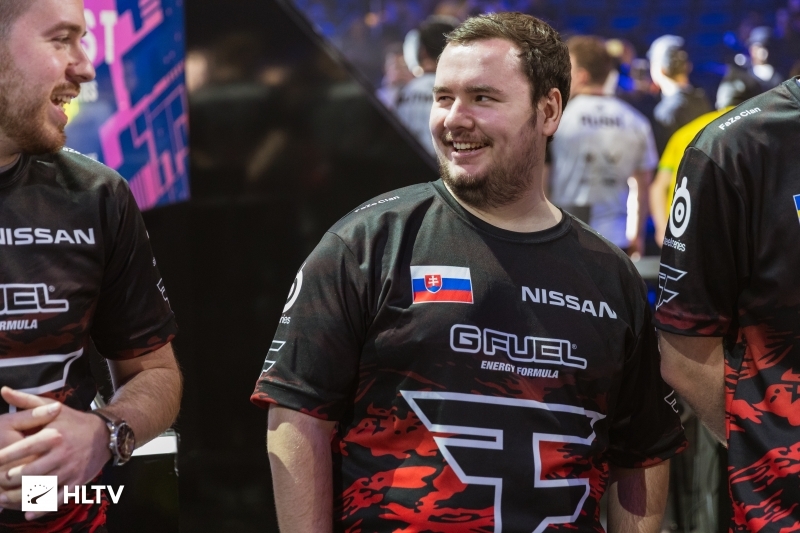 FaZe have knocked Natus Vincere out of contention for the grand final with a 16-10 victory on Overpass, while MIBR secured a 16-6 win on Cache over Cloud9, with both winners now being tied in second place at seven points. FaZe took control of the first half of Overpass on the CT side early on, grabbing the pistol round with everyone pitching in in an A defense and storming to a 5-1 lead, with Olof "olofmeister" Kajbjer getting some key pickoffs on B short. Natus Vincere found a reply in the seventh round as Ioann "Edward" Sukhariev clutched a 1v1 inside B and Aleksandr "s1mple" Kostyliev followed it up with one of his own clutches to help break FaZe's bank and lower the deficit to 4-6. However, Nikola "NiKo" Kovač's side were quickly back on the horse, stringing together the last five rounds in convincing fashion for a dominant 11-4 half. With a second pistol round going in their favor on the back of NiKo's triple and with olofmeister clutching a 1v1 up against a scary forcebuy attempt, the European mixture were within touching distance of victory at 14-4. Na`Vi still fought back, pressuring FaZe into awkward late-round executes with little utility, reaching double digits. 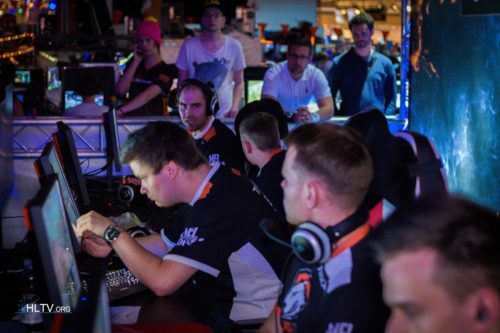 However, Ladislav "GuardiaN" Kovács & co. put the final nails in the coffin with a halfbuy win on B as NiKo found three kills before locking down the 16-10 victory. MIBR's showdown against Cloud9 on Cache saw the latter team pick up a pistol round on the CT side, but a quad-kill from Fernando "fer" Alvarenga turned the tide in the second-round forcebuy from the Brazilians, who went on a five-round streak on the back of it. Cloud9 were unable to string rounds together despite a confident defense on B, with MIBR rallying to a dominant offensive half in turn, switching over to the Counter-Terrorist side at 11-4. The start of the second half was a repeat of the first, as Cloud9 couldn't gain momentum off a pistol round win, as João "felps" Vasconcellos clutched a 1v1 in the following round to help his team close out the map in quick fashion at 16-6. You have 0 clue about what you write here. What r cloud9 doing?? ?Why did they buy cajunb??? He is 28 age now.